For years, the standard line on the provenance of the Vifte Tiara, the tiny convertible diamond sparkler from the collection of Queen Maud of Norway, was that it had been a birthday gift from Maud's grandmother, Queen Victoria. 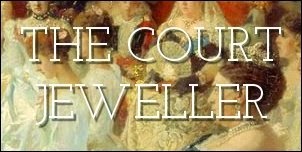 Chatter this week over at the Royal Jewels of the World Message Board, however, has raised new possibilities about its origins. 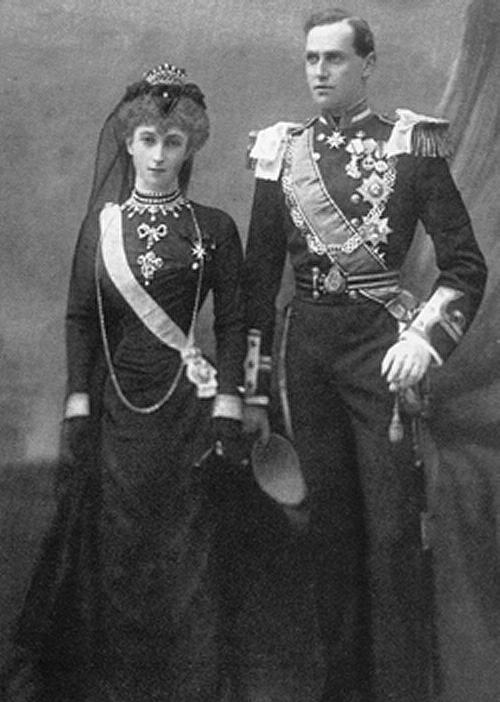 An illustrated list of Maud's wedding gifts includes a drawing of a diamond tiara given by Alfred, Leopold, and Marie de Rothschild. 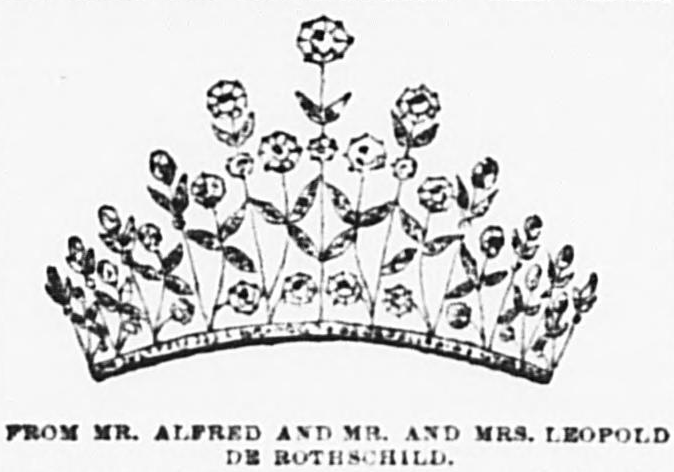 During a discussion of the piece, jewelry writer Vincent Meylan pointed out the similarities between the Rothschild Tiara and the Vifte Tiara. I'm not sure of the precise origins of the provenance story about the Vifte Tiara. The name "vifte" is a reference to the fact that the tiara looks like a fan. One of the few photos of Queen Maud wearing the tiara may show her around the time that the family was mourning Queen Victoria in 1901. I always assumed she had worn the piece on that occasion to remember the grandmother who gave it to her; it may be, however, that it was simply the smallest tiara from her collection, and therefore it was well-suited for mourning. Today, the tiara is still with the Norwegian royals, and it has been most recently worn in public as a necklace by Crown Princess Mette-Marit.